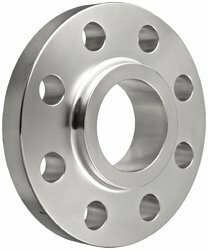 Specifications: Can offer Stainless Steel Slip On Flanges as cast, forged, normalized, annealed, quenched (hardened) tempered condition with black or bright (proof machined) finish. Dimensions: ANSI Flanges, ASME Flanges, BS Flanges, DIN Flanges, EN Flanges etc. - Class : 150 LBS, 300 LBS, 600 LBS, 900 LBS, 1500 LBS, 2500 LBS DIN Standard ND-6, 10, 16, 25, 40 Etc. 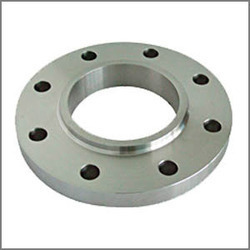 We are the leading supplier of Carbon Steel Slip On Flange. Range: 15 NB up to 600 NB in 150 LBS , 300 LBS, 400 LBS , 600 LBS , 900 LBS, 1500 LBS , 2500 LBS / Table 2.